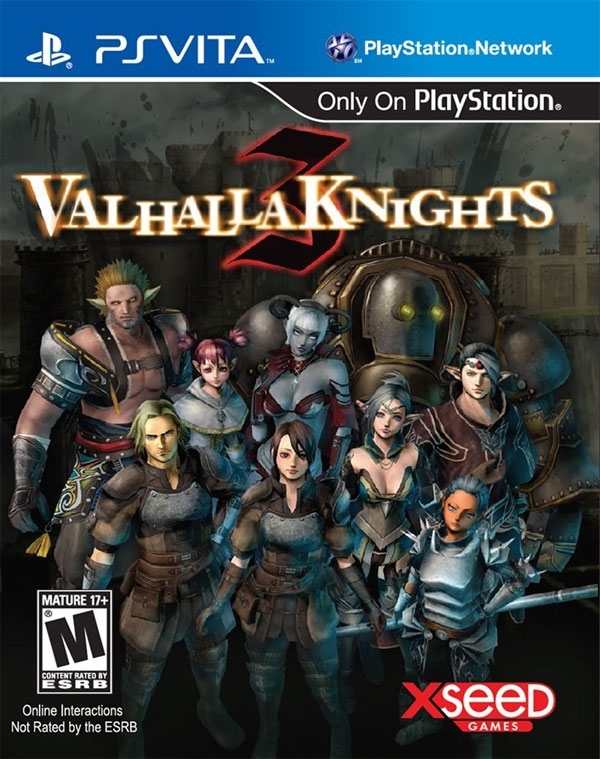 On the tracking here, this is the second-highest opening for a Valhalla Knights title (behind the first game, but ahead of the second & Wii games). Hahaha I heard it's the best but it's reviewing about the same as the other titles xD horribad. I heard this is the best one.